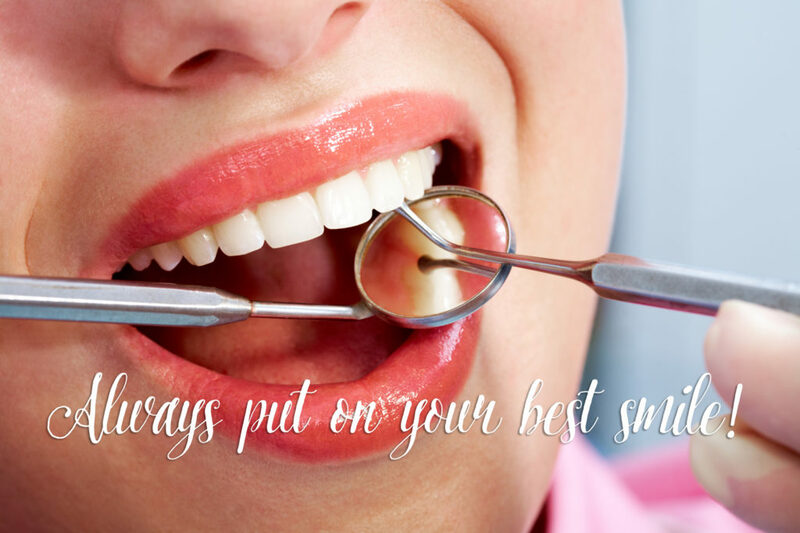 Our expert team is committed to delivering healthy beautiful smiles in a comfortable and friendly atmosphere! 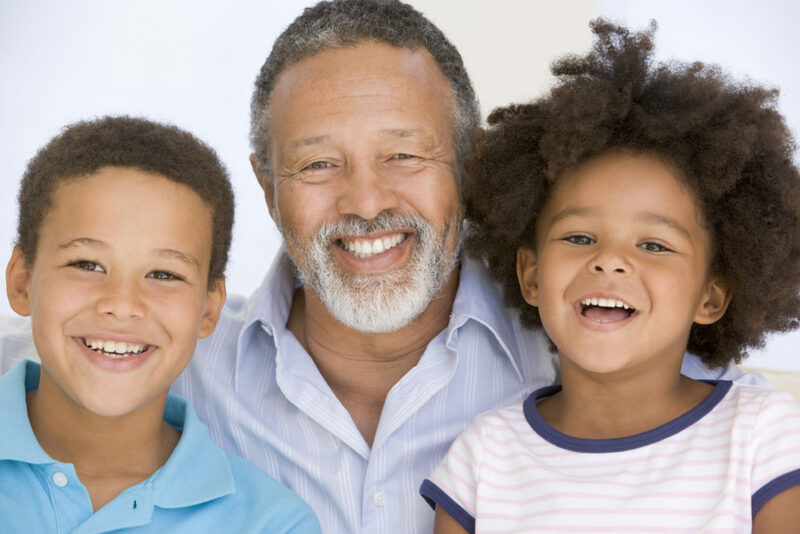 We work together with our patients to aid them in maintaining a lifetime of strong dental health. For more than 20 years we have made it our mission to help and support our patients with all of their dental needs for optimal well-being. 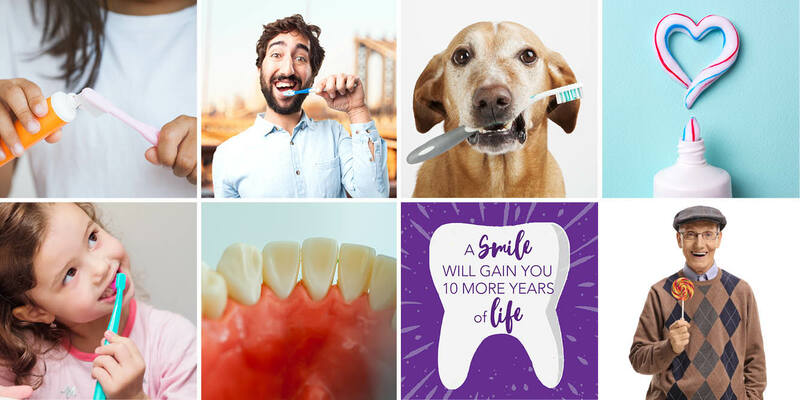 Using digital x-rays, laser treatment, photography and the most current root canal techniques, we provide the highest level of dental care available today.